In the battle for power, two enemies will collide Lord Uhtred of Bebbanburg knows that peace is far from reach. Though he has won the battle for his ancestral home, rebellion looms in Mercia and invading Norsemen appear at every turn. 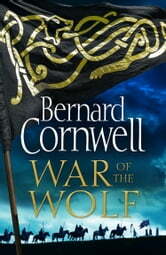 With the country in turmoil, Uhtred comes face-to-face with King Skoll, a violent Norseman leading an army of ulfhedinn, or wolf warriors, hellbent on seizing a kingdom – and killing any in his path. 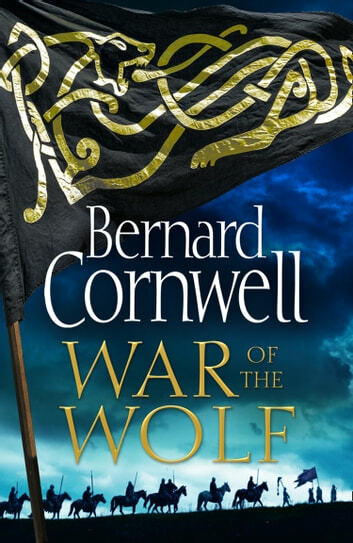 Surrounded and outnumbered by new enemies, Uhtred must call on all his skill and courage to survive, and prevent his beloved Northumbria from falling to the Viking hoards. So upset when I got to the end - which I did in world record time. Uhtred the mighty is back!! Absolutely superb continuing the great saga of the mighty Uhtred. Cannot wait for next & 12th novel. I have read more Bernard Cornwell novels than any other author, & have signed copy of Sharpe's Trafalgar. Thanks Bernard for so much reading pleasure. Keep 'em coming!! As normal Bernard keeps the suspense building right to the end.